Ghostwriter on DVD | personal.amy-wong.com - A Blog by Amy Wong. 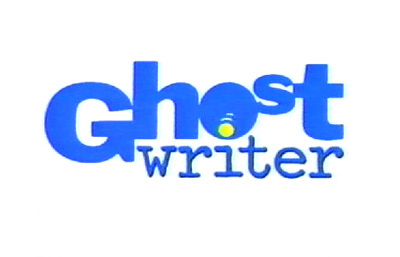 Years ago when Discovery Kids was for kids, and it was on Channel 84 or something, there was a show called Ghostwriter, which told the story of a bunch of kids — I thought they were old kids back then LOL — that solved mysteries with the help of some type of ghost that could only communicate through writing. Funny thing is, I saw it dubbed in Spanish… so watching it in English was a different experience. As you can see, the first season has just been released on DVD. So why hasn’t The Adventures of Shirley Holmes been released yet? I demand it! While watching it, I also felt this would be a great series to revamp. Even though I am so very against remaking things, I think Ghostwriter would be pretty awesome in a new version… with slightly less 90’s Ghostwriter graphics, and much more natural dialog. Plus, nothing wrong with remaking educational programs, right? But then again, this is not a money-maker, so people aren’t interested in a revamp. This show hasn’t age as well as Shirley Holmes has, but granted… Shirley is like 5 years ahead of Ghostwriter, and has a different budget, and it isn’t supposed to be educational. New Mixtapes with 8 Tracks?